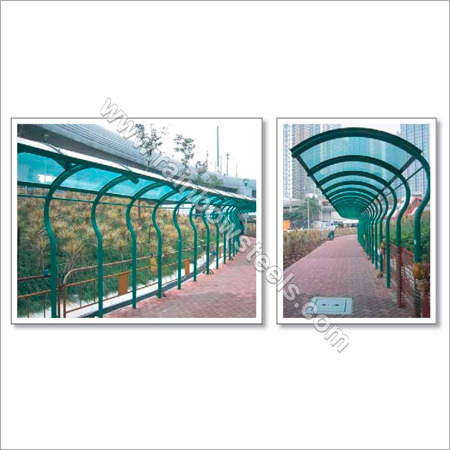 Our company is a reputed manufacturer, supplier and exporter of high quality Palsun Flat Polycarbonate Sheet. We manufacture using raw material that are of the highest quality, procured from reliable base of vendors. Our offered Flat Polycarbonate Sheet are available in various thickness, sizes and variations. Further, these have earned immense applause from clients for its impressive length, colors, finish and moreover, these are flexible in nature. These are good heat insulators and are highly durable in nature.